Remember that reputation is key for any business, whether online, offline or both. 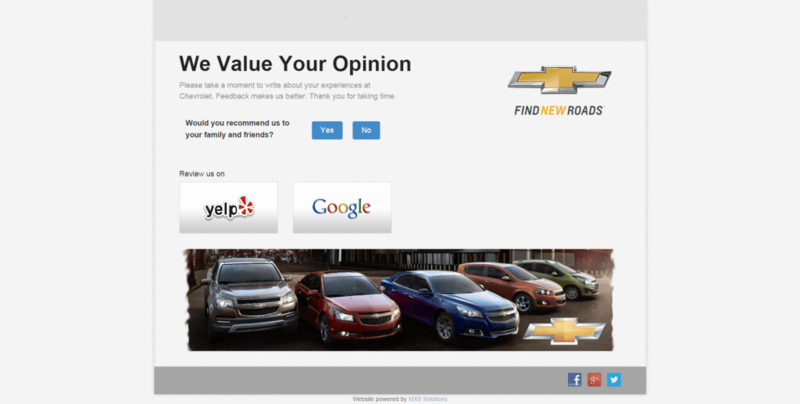 People talk, people research: what will they find if they Google your dealership name followed by reviews? 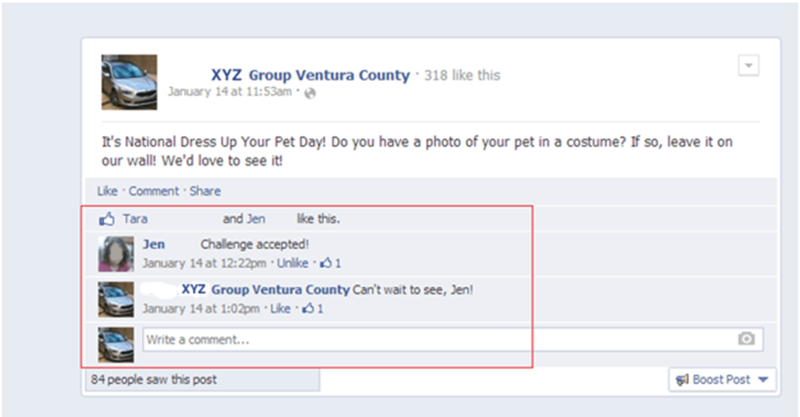 Will these potential customers find unsavory comments about your store? If your customer reports a negative experience, then you have an opportunity to change his or her mind! 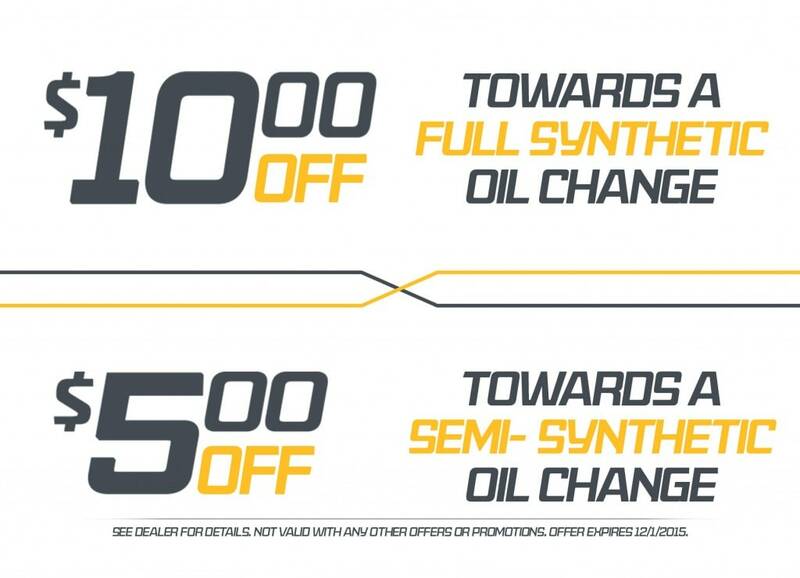 This is a golden opportunity to potentially save a customer and earn your dealerships reputation better marks! 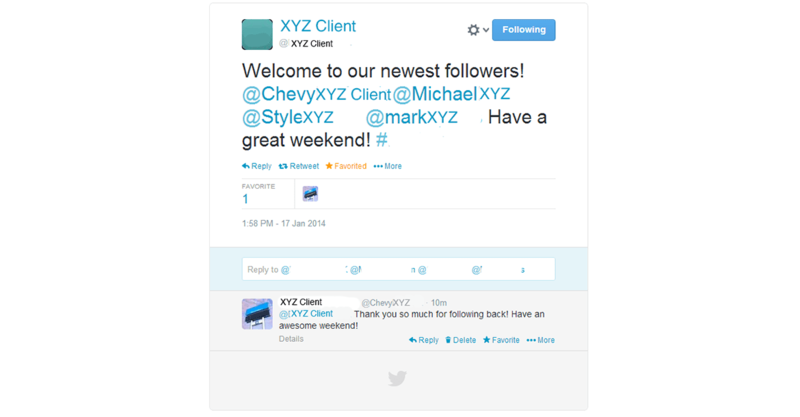 Contact MXS Solutions to learn more about dealer reputation management! 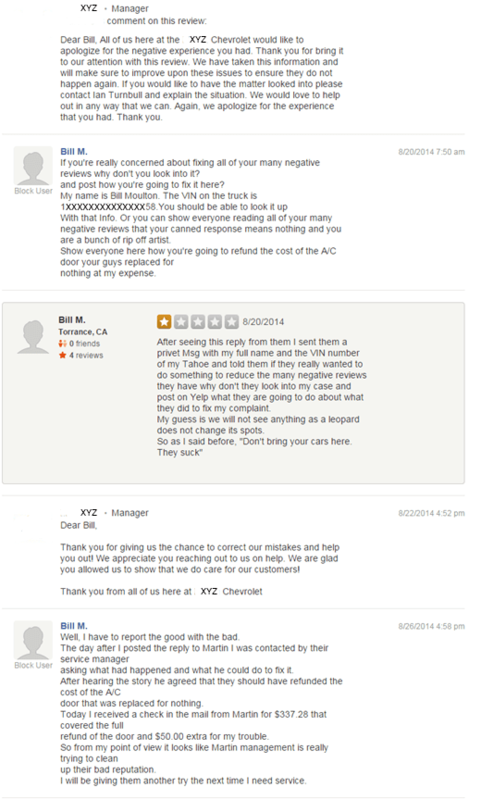 Here you are giving your store a chance at correcting this person’s negative experience which will show future customers that you work to make your clients happy. 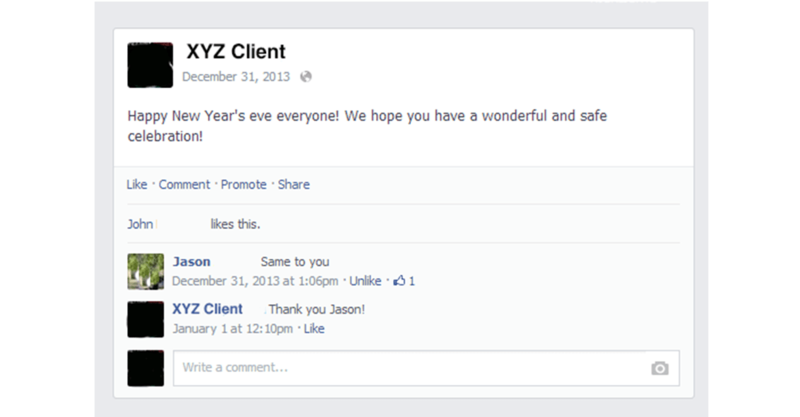 Be sure to let your customers know that you appreciate their reviews! 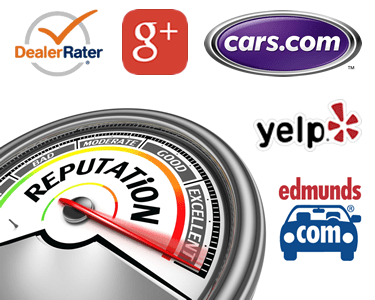 WE GET YOU REVIEWS! Here is How. We make Custom Post Cards for you to hand out to your customers. On the Post Card the client is directed to a website that we create for you. Online Reputation Directly IMPACTS your bottom line! Your Online Reputation Does Matter! Potential customers are concerned with your Reputation! Keeping track of your reviews is essential! 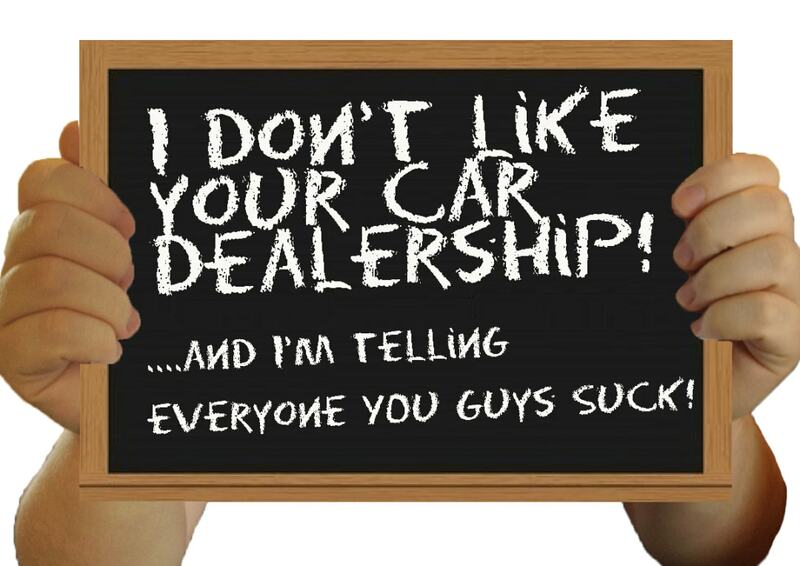 Your Dealerships Name and Brand is everything, PROTECT IT! You must get involved with your Reputation on review sites! Responding to your negative criticism is important! Here at MXS Solutions we understand that the Internet is the first shop for any potential customer researching your business. 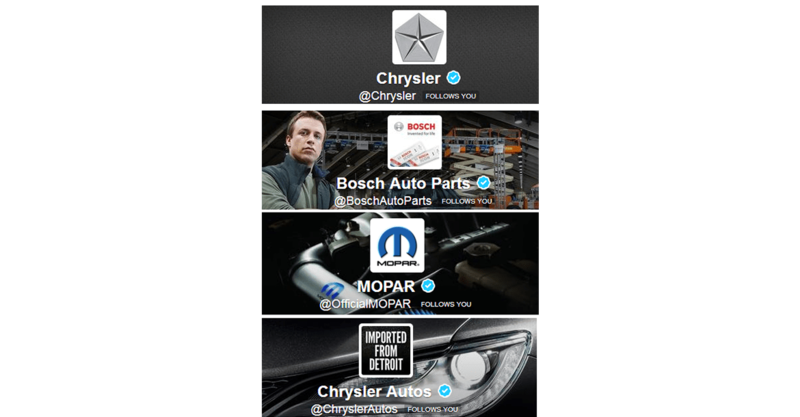 If during their searches consumers don’t like what they see they’ll completely bypass your Dealership and go straight to the competitor. 92% of Internet users read product reviews and 89% of the people say that reviews influence their purchasing decisions. (eTailing Group). 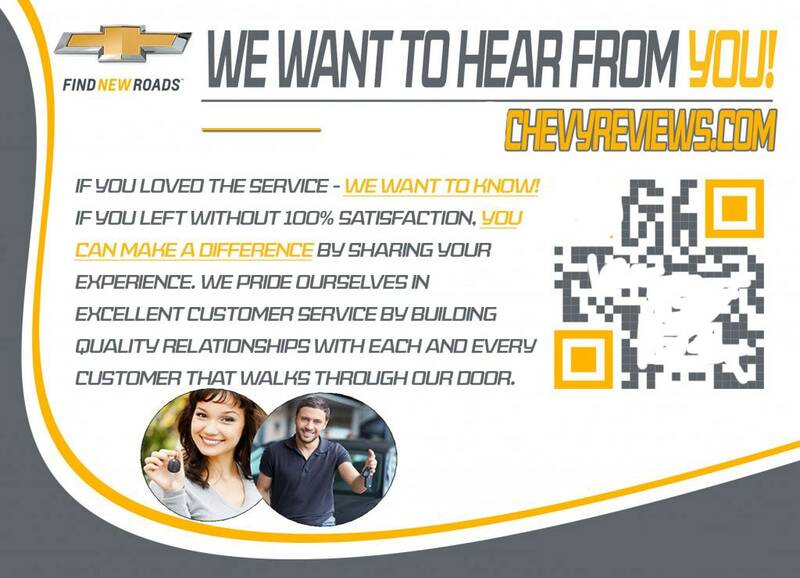 MXS Solutions will help your dealership analyze and improve online reviews by interacting with the consumers who posted the reviews and help find a solution to the problems they may of had at your dealership. A business can lead to a 5% to 9% difference in revenues by a difference of just one star in average rating. (Harvard Business Review). Let MXS Solutions help get you your stars back. 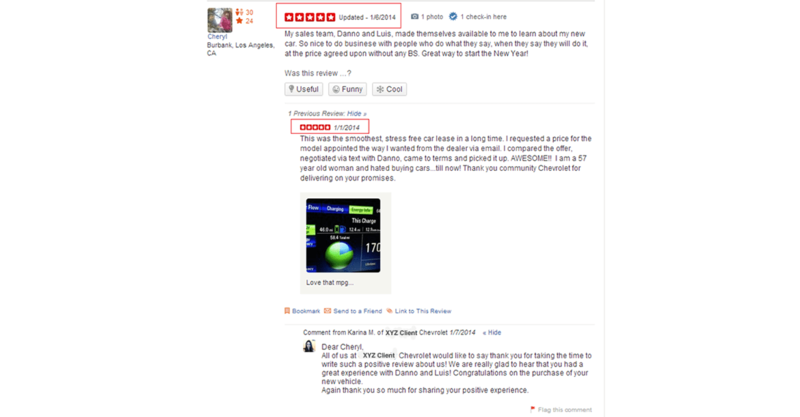 Our Dealership Reputation Management Services work!